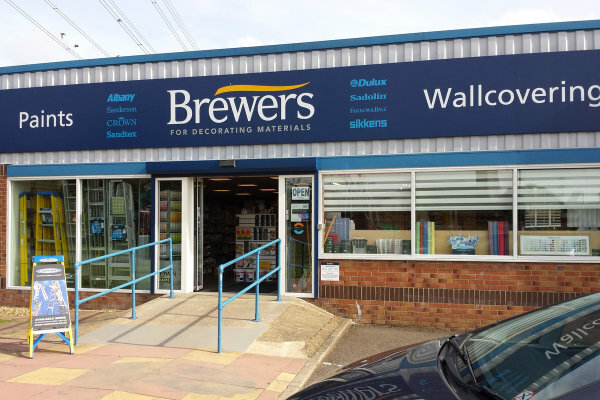 Our Corby Decorating Centre has been supplying painter decorators, contractors and homeowners with decorating materials and expert advice for more than 40 years. 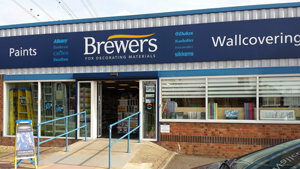 We supply and advise on all leading brands of paint and their application, including designer paints; all leading brands of wallcoverings; and we’re suppliers of specialist coatings for industrial use too. No question is too simple or too challenging and we pride ourselves on our excellent service as well as our knowledge. You’ll find us on Crucible Road off the A6086 Phoenix Parkway, 50m down on the opposite side of the road from Asda and the retail park. There’s ample parking outside for customer vans and cars. Travelling south on Phoenix Parkway, turn left on to Crucible Road. Travelling north on Phoenix Parkway, turn right on to Crucible Road.